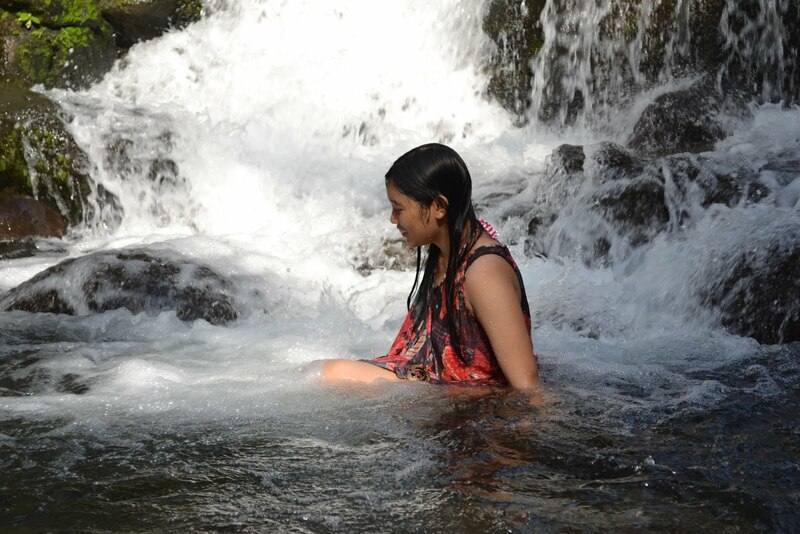 the small waterfalls eventually becomes a good massage. You cannot jump from the top as you will fall down to big rocks. The rock is quite slippery but is manageable if you take it slowly. The water is very cold but you could only feel it in your first dip. This photo only took a few minutes as she couldn't bear anymore the force of the water at her back rushing down the stream. Up next my Liliw getaway post..